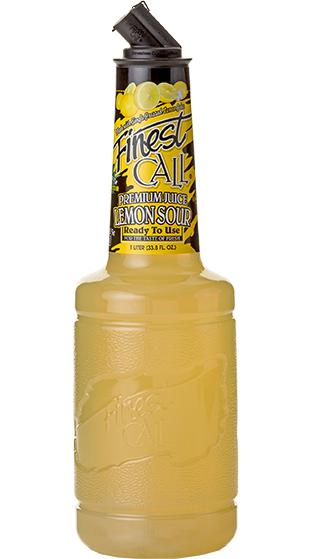 Tasting Note: This sour was specifically designed to emulate a “scratch” sweet & sour as made by professional bartenders. The ingredients are kept simple, single pressed lemon juice, not from concentrate, cane sugar and carbon filtered water. The result is a fresh and consistent sour that will have bartenders wondering why they spent hours squeezing lemons.